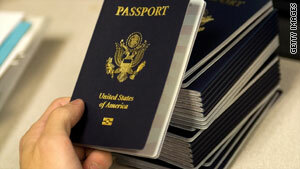 Washington (CNN) -- The U.S. State Department announced Wednesday a new policy that no longer requires passport applicants seeking a gender change to have undergone sexual reassignment surgery. The doctor's certification must confirm only that the passport applicant has undergone treatment for gender transition. Limited-validity passports for applicants who are in the process of gender transition also will be available under the policy.